Shenzhen Tai Trade Ltd, Specialized in Distributing Japanese Engine Assembly and Engine Spare Parts Since 2012. We have a large range of these Engine And Spare Parts Perfect Condition and High Quality, we can provide New and Used Engines, Spare Parts for ISUZU, MITSUBISHI, NISSAN, HINO, TOTOTA, KOMATSU, CAT, KIA, HYUNDAI and so on. 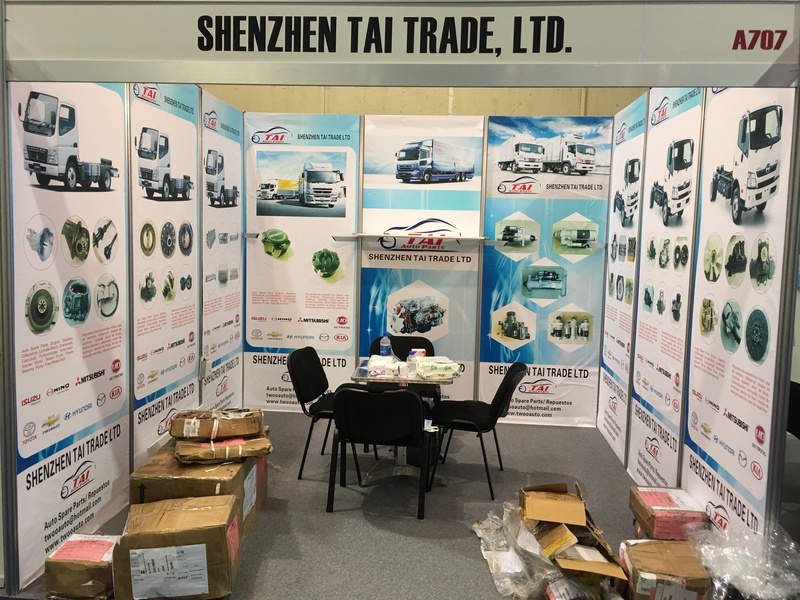 Shenzhen Tai Trade Ltd, was established in 2002 as a special Flywheel and Ring Gear manufacturer named TWOO Auto Parts Power Factory. In 2010 we renamed to Twoo Auto Parts Co., Ltd and began to export by ourselves to all over the world. In order to expand our product line and supply more and complete service to customer, we set up our own trade company--- Twoo Auto Parts Co., Ltd in 2011. Now we supply the Starter Motor, Alternator, Compressor, Flywheel, Clutch Parts, Crankshaft, Camshaft, Turbocharger, Brake Disc and so on. Our sales network begun from Europe and North America and now has spread to South Africa, South America, Australia, Middle East and other countries and regions.